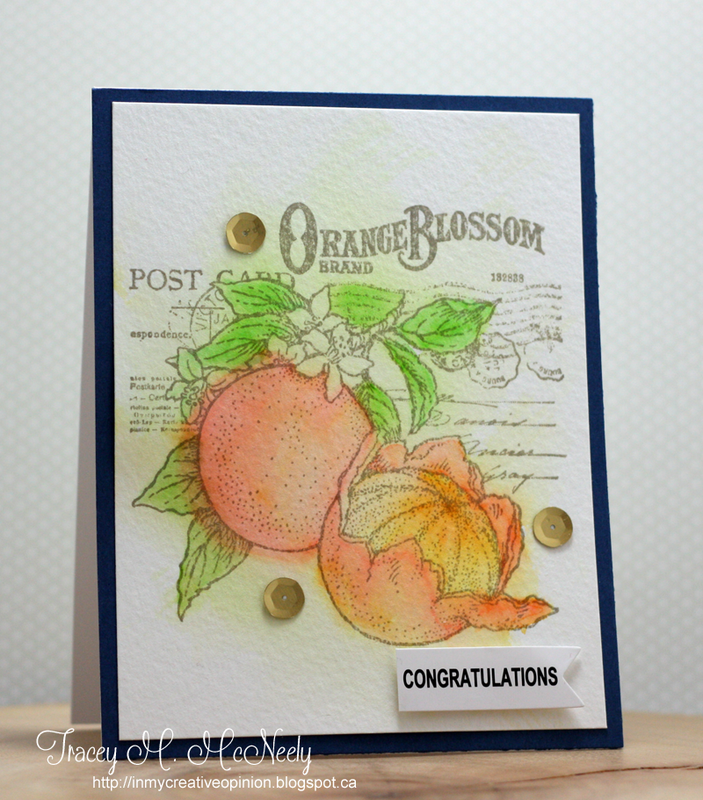 This first card was my favourite because I tried a new to me technique of using salt with watercolouring. 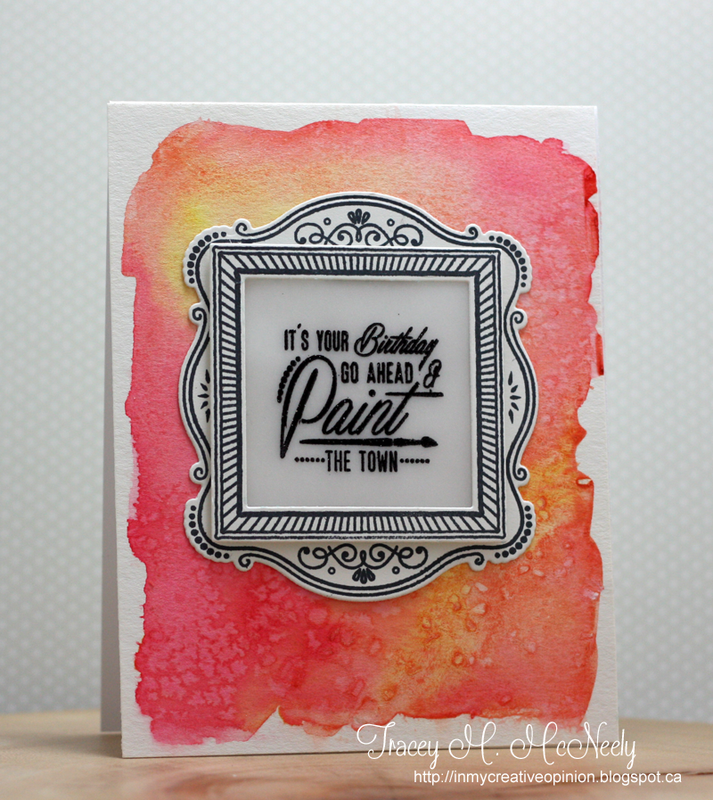 What happen is that salt absorbs some of the wet coloured paint off the card base leaves behind splotches depending on where the salt landed. I used both rock salt and regular table salt for two very different results. Using salt on watercolour reacts very different based on intensity of colours, papers used and how wet the paper is when you sprinkle the salt on to it. Rock salt creates large splotches where regular table salt creates more fine or detailed splotches. Very fun to do! the kit along with a waterbrush. 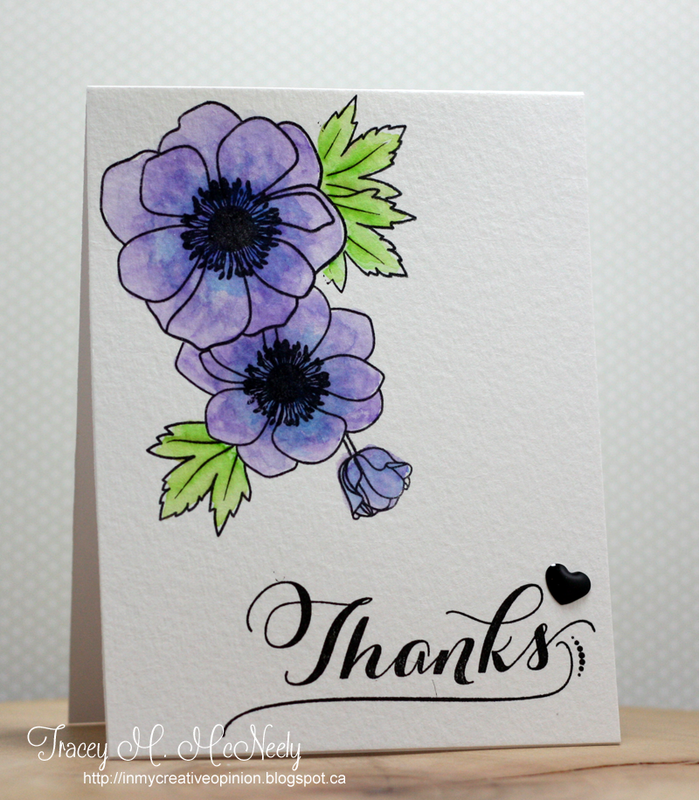 I touched the tip of the pencils with my waterbrush to pick up the pigment and then colored the flowers. When I was done I added table salt only to the blooms. Once it ws dry I removed the salt and then used two shades of green ZIG Clean Color Real Brush Markers along with my waterbrush again for the leaves. 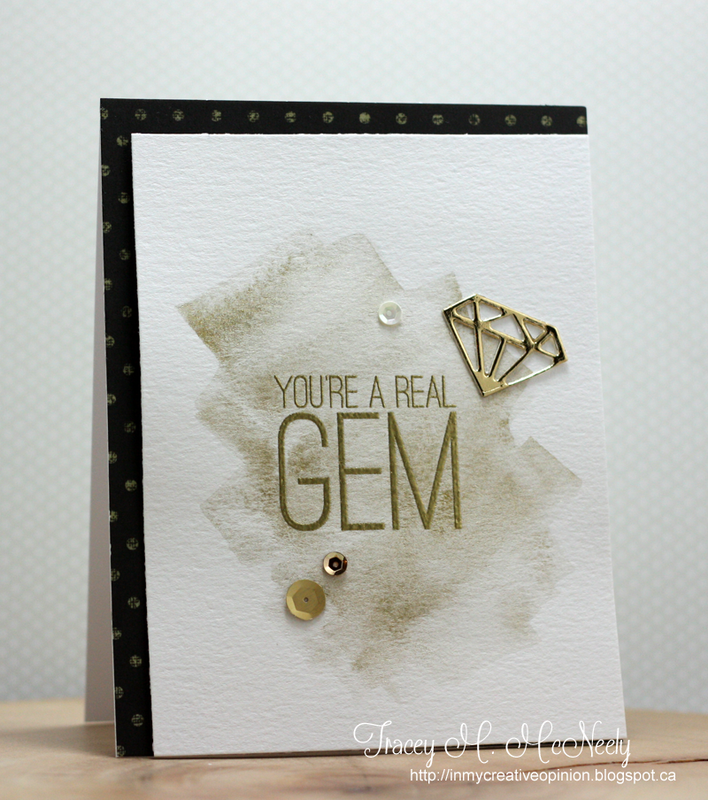 For this next card I added some gold metallic watercolour from the Gansai Tambi palette. It didn't photograph very well, it looks kind of dirty but very pretty in real life. The photo below this one I took a photo with my iPhone to pick up the shimmer. My final card was one of those unexpected results. I coloured this with my ZIGs and when I finished the peeled orange I switched to a deeper colour for the unpeeled orange. When I put the colour down on the left the it was very vivid and I needed more water from the waterbrush to dilute it and of course it bled over the line. At first I thought it was heading to the recycle bin but one things with watercolour is that it is very forgiving so by added more and more water I was able to blend it out and actually liked the results. I still have so much to learn. This is for Day 29 of Kathy Racoosin's 30 Day Coloring Challenge at The Daily Marker.com! Hope over to the 12 Kits blog to see what the rest of the team has for you today and to see who our guest is this month! Today is a beautiful day here, you may laugh as temperature is only 1C (33.8 F) and there is still 2 ' of snow on my property but the sun is shining today and when I went outside today it felt like spring. 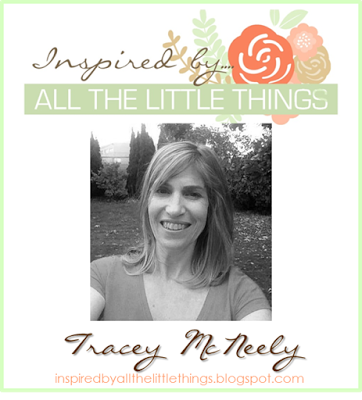 If you were not already aware of it Lesley Croghan has created a new challenge blog called Inspired by All the Little Things. She has already run a few challenges from her own blog but now there is a brand new blog just for the challenge. There are four designers on the team and I am excited to share that I will be one of them. 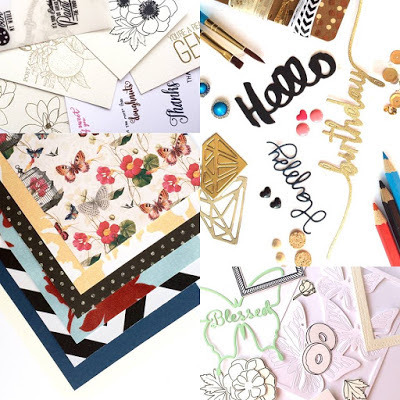 I will be designing along with Lesley, Jeanne Jachna and Karen Day on this adventure. 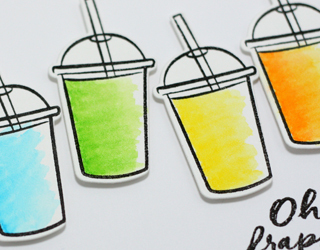 Pop over to the brand new Inspired by All the Little Things blog which launched today to learn a bit more about the challenge and how it is going to work! Enjoy your day and I look forward to seeing you play along at Inspired by All the Little Things! Do you see where I am going with the warm theme. Still surrounded by snow here and mind you it is beautiful but I am ready to go outside without boots and gloves and a winter coat! This is for Day 28 of Kathy Racoosin's 30 Day Coloring Challenge at The Daily Marker.com! More watercolouring today, the first two 30 Day Coloring Challenges I really focussed on Copic colouring but this time I have zoned right into watercolouring. What happened to CAS me! Still here and my designs have still been primarily CAS but I am really having fun with the unpredictability and whimsy of watercolour. Although part of this process for me has been trying to control those characteristics of watercolour. 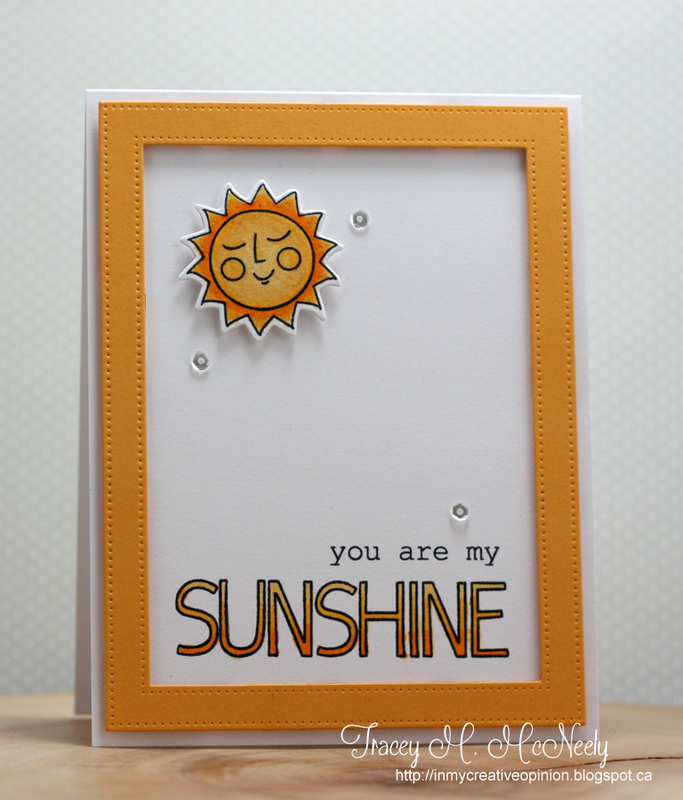 Using new Ellen Hutson Oh Frappe Stamps and Designer Dies by Julie Ebersole for today's card. 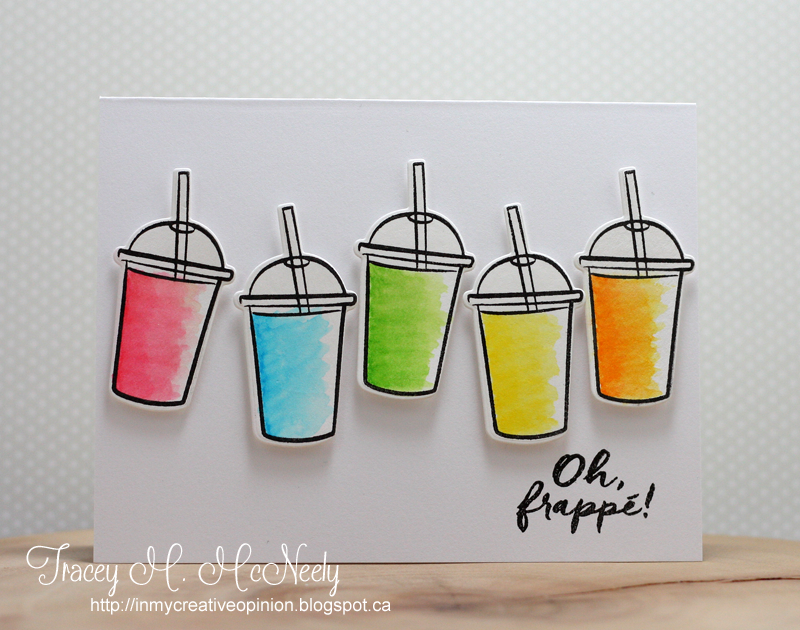 My frappe's have been watercoloured with my ZIG Clean Color Real Brush Markers. I am also submitting this to this week's Simon Says Wednesday Challenge Anything Goes! Wishing for a little more sunshine and a little more warmth. This is for Day 27 of Kathy Racoosin's 30 Day Coloring Challenge at The Daily Marker.com! 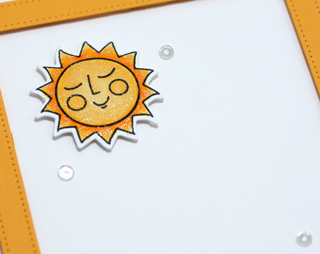 The images are all coloured with Copic Markers, I did some ombre shading on the word SUNSHINE and the sun is coated with Wink of Stella. Enjoy your weekend whatever you are doing! 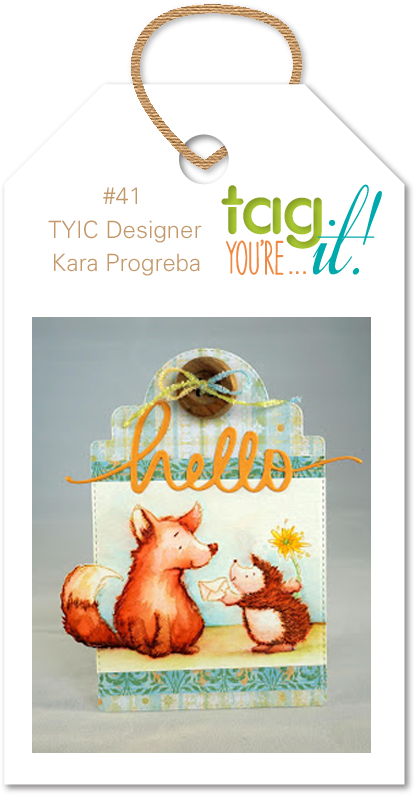 There is still time to play along with challenge #41 over at Tag Your It. 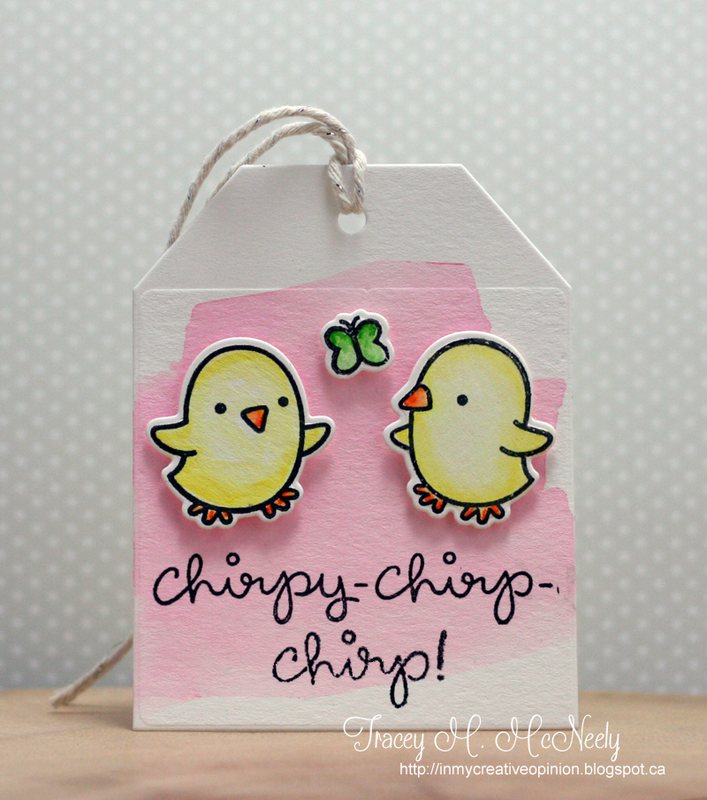 Playing with another newly released Lawn Fawn set called Chirpy-Chirp-Chirp. I watercoloured my background with Hibiscus Burst ink and then I watercoloured the sweet chickies and the butterfly with my ZIG Clean Color Brush Markers. A little Wink of Stella on the butterfly to finish it off. This is for Day 26 of Kathy Racoosin's 30 Day Coloring Challenge at The Daily Marker.com!